You’re likely familiar with document scanners, but are you familiar with the latest ones that offer incredible quality scans that look like exact duplicates of the originals? That’s the exact type of technology that document scanning service providers are now making use of, and customers seem to be responding in a big way. When you think of document scanning people often think of documents as in text files. It’s important to recognize that is no longer the case. Thanks to incredible advances in the field you can now make digital copies of images that look like exact duplicates as the originals. This opens the doors to all new possibilities including providers that offer yearbook imaging services. Yearbooks are vulnerable to damage, wear and tear, and risk getting lost over the years so why not take advantage of the digital document scanning option. These yearbook imaging service providers will scan each page of the book providing you with an exact replica of it in digital form. Even if you choose to hang onto the book itself you can consider this a digital form of insurance if you will in case anything happens down the road. Most book scanning services can provide customers with a DVD/CD copy of their yearbook and some even offer Cloud services. Now here's another cool aspect of going digital. Once the yearbook has been converted, you'll be able to search the text and instantly find your friend without having to flip through the pages.The reason this is made possible is through OCR conversion software, such as what eRecordsUSA uses. "The software recognizes the text within your yearbooks, and converts images into searchable text." 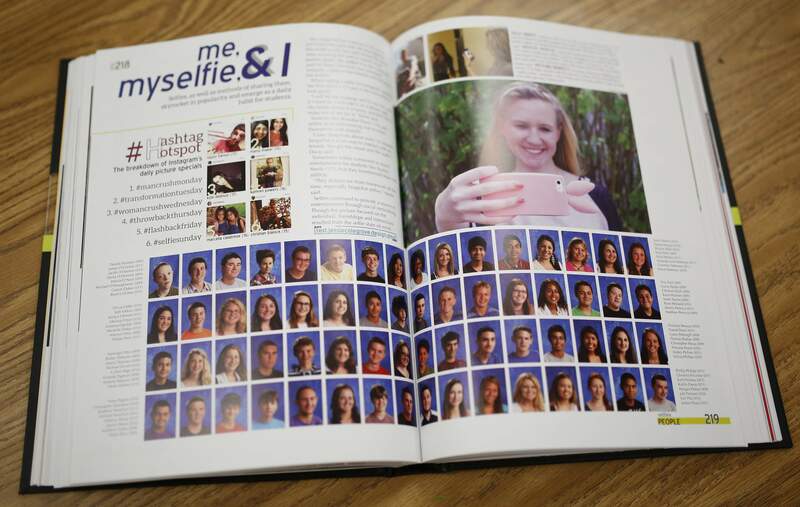 Flipping through the pages of your yearbook has never been quicker, smoother, and felt more realistic. You’ll think you’re actually holding the book in your hands. eRecordsUSA is specialized in providing Yearbook Imaging Service / Yearbook Digitization Services / Yearbook Scanning Service / Yearbook Digitizing Service. If you would like to receive a free quote to scan your yearbooks? call +1.855.722.6669 or eMail us at info@eRecordsUSA.com. eRecordsUSA offer yearbook imaging services in following areas of California, Silicon Valley, San Francisco, Sunnyvale, Marin, San Mateo, Redwood City, San Jose, Mountain View, Santa Clara, East Bay: Fremont, Concord, Milpitas, Alameda, Dublin, Oakland, Pleasanton, San Ramon, Contra Costa, Livermore, Hayward, Napa Valley: Pittsburg, Petaluma, Vallejo, Fairfield, Sonoma, Santa Rosa, Solano & Martinez.